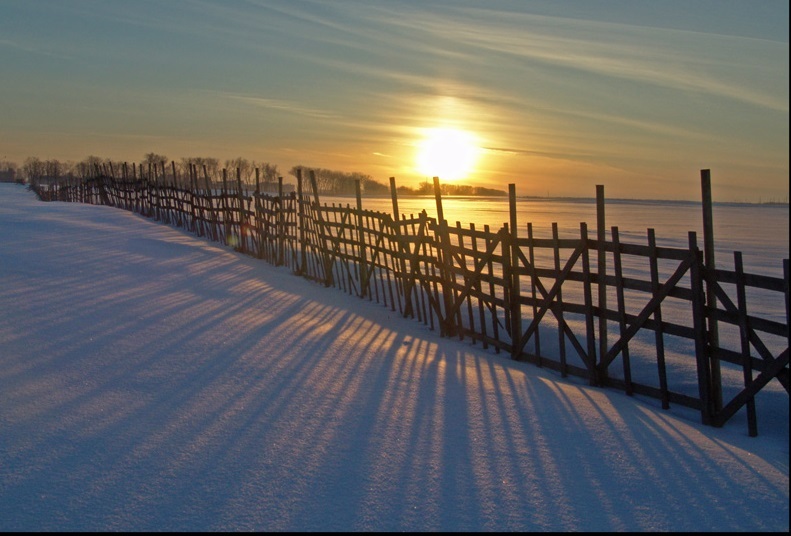 Today, December 21st, marks the Winter Solstice, when, in Canada and elsewhere in the northern hemisphere, we experience our shortest day and our longest night. Here in Toronto, that means: sunrise at 7:48 a.m. and sunset at 4:44 p.m. The winter solstice has been symbolically important throughout the ages…It is when there is a reversal of the ebbing presence of the sun in the sky. Concepts of the birth or re-birth of Sun Gods, or the year as re-newed, life-death-rebirth cycles, “new beginnings” – these have ancient roots in our human psyche. Consequently, it is not hard to understand why The Birth of Jesus Christ might have been “fixed” at around the same time – the metaphor of Light, and of Returning Light, is just so strong! This Little Light of Mine is a popular children’s gospel song based on a spiritual that speaks of God’s perfect love. It was written by Harry Dixon Loes, a music composer and teacher, around 1920. Let it shine till Jesus comes. Hoy es el Solsticio de Invierno…y aquí en Toronto occure la salida del sol a las 7:48 y la puesta del sol a las 16:44. La palabra solsticio se deriva del Latín sol (‘Sol’) y sístere (‘permanecer quieto’). El significado o interpretación de este evento – el Solsticio de Invierno – ha variado en las distintas culturas mundiales, pero la mayoría de ellas lo reconoce como un período de renovación y re-nacimiento. Y es obvio el significado en el contexto cristiano, ¿no?